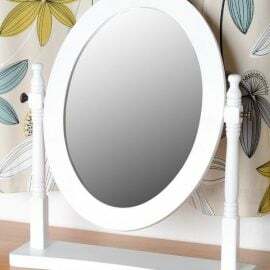 Mirrors are a beautiful accessory to have in any room in the house. They add to the decor of a room as well as creating an illusion of a larger space. 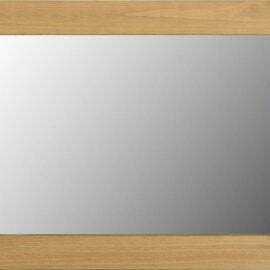 From classic to contemporary, Bigmickey.ie have mirrors to match your preferred style and size to fit your space. 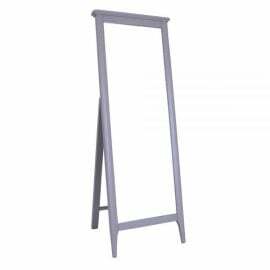 The Balterio Cheval Mirror is part of the Balterio Collection, a classically designed bedroom range in a painted grey finish. 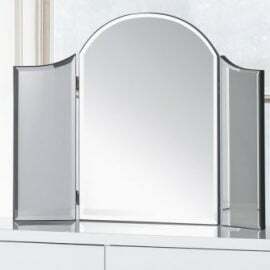 The Balterio Cheval Mirror is the perfect addition to any bedroom. 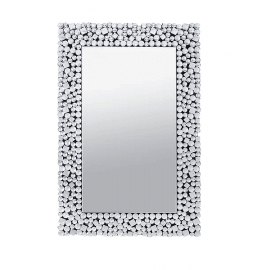 Belle rectangular mirror with stylish modern detailing. The perfect addition to any modern home. Easy clean by wiping with a dry cloth. 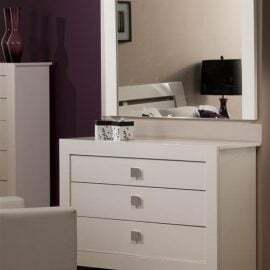 The Berkley Mirror is part of the Berkley bedroom range. This contemporary white range features clean lines and is finished in a white high gloss lacquer. 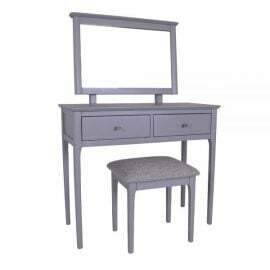 An elegantly syled free standing dressing-table mirror whose subtle curved design adds a touch of glamour to any bedroom. 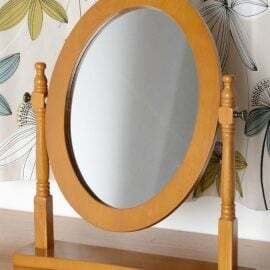 The Conboy Cheval Mirror is available in Antique Pine or White. It is a real statement piece that will bring both style and function to any home. 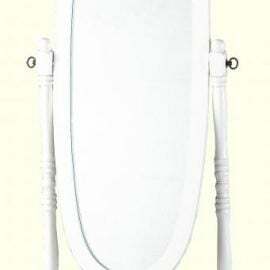 The Conboy Dressing Table Mirror is available in Antique Pine or White. It is a real statement piece that will bring both style and function to any home. 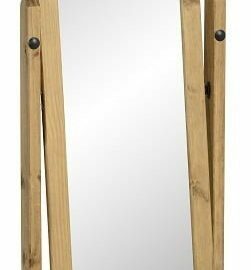 The Cordona Cheval Mirror is available in Distressed Waxed Pine. It is a real statement piece that will bring both style and function to any home. 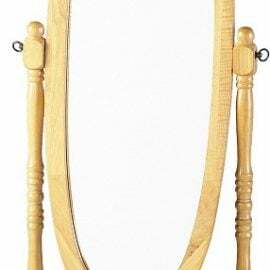 The Cordona Large Wall Mirror is available in Distressed Waxed Pine. It is a real statement piece that will bring both style and function to any home.